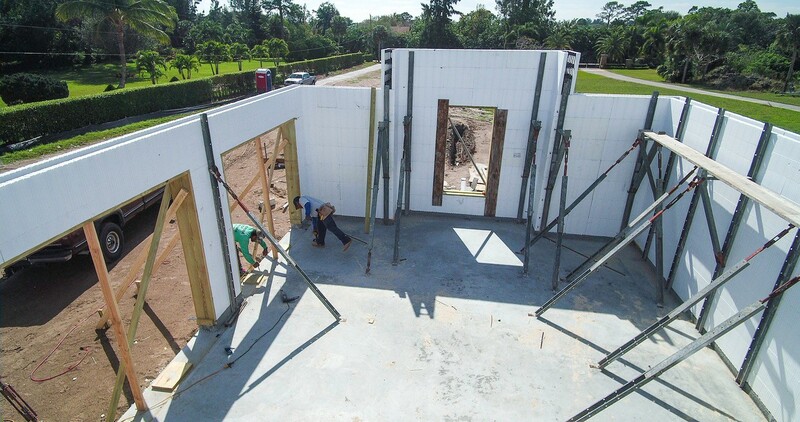 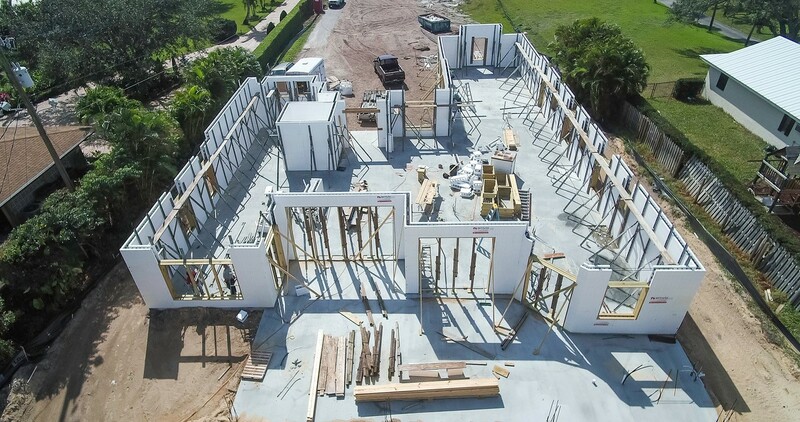 Amvic ICF is an excellent alternative to conventionally built foundations providing homeowners with a sustainable, resilient and cost-effective foundation insulation. 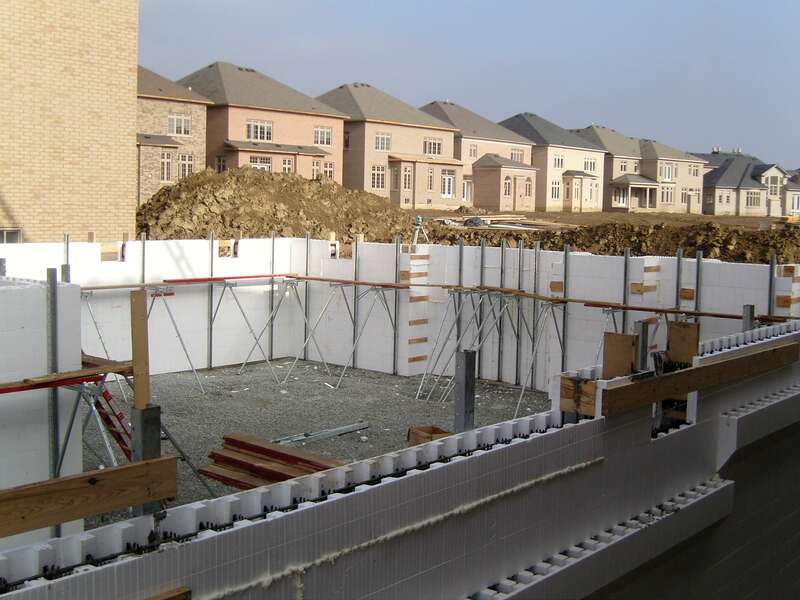 The near ideal curing conditions inside the ICF blocks along with internal concrete vibration makes for a stronger concrete wall through better consolidation. 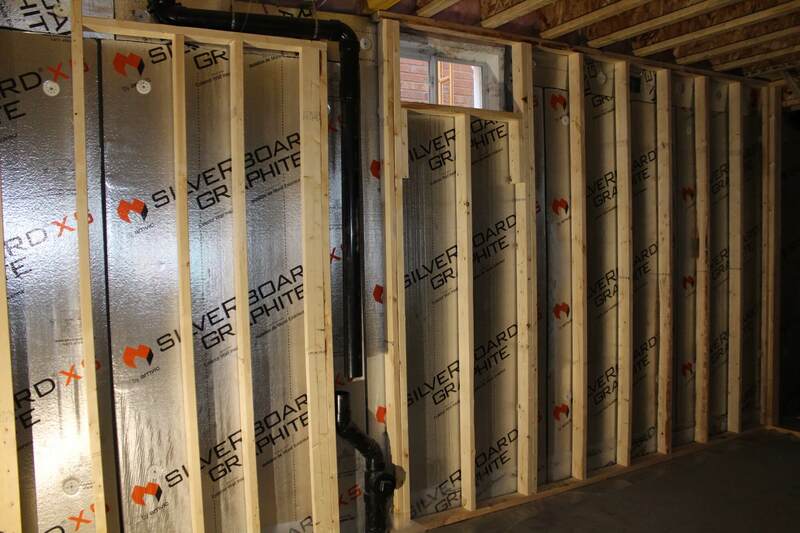 The dual EPS insulation panels act as continuous insulation, creating a warmer and more comfortable space. 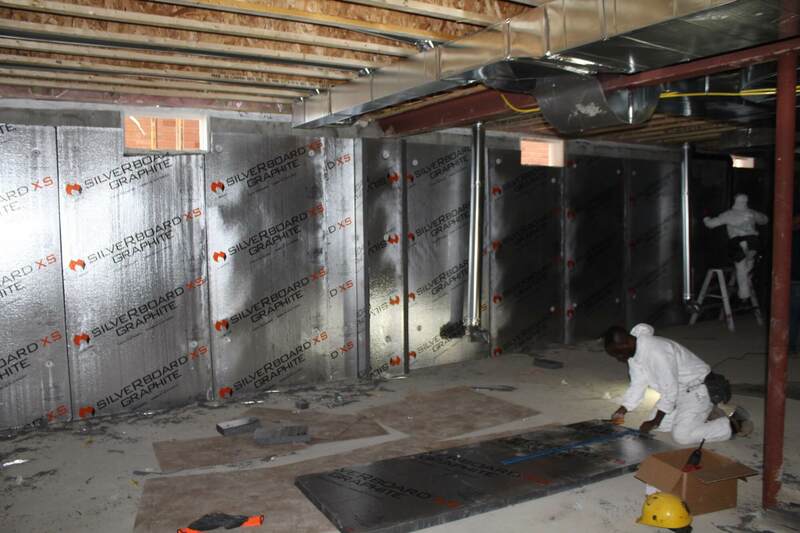 Interior finishes can be easily attached directly to the ICF wall by utilizing the embedded web flanges as attachment surfaces. 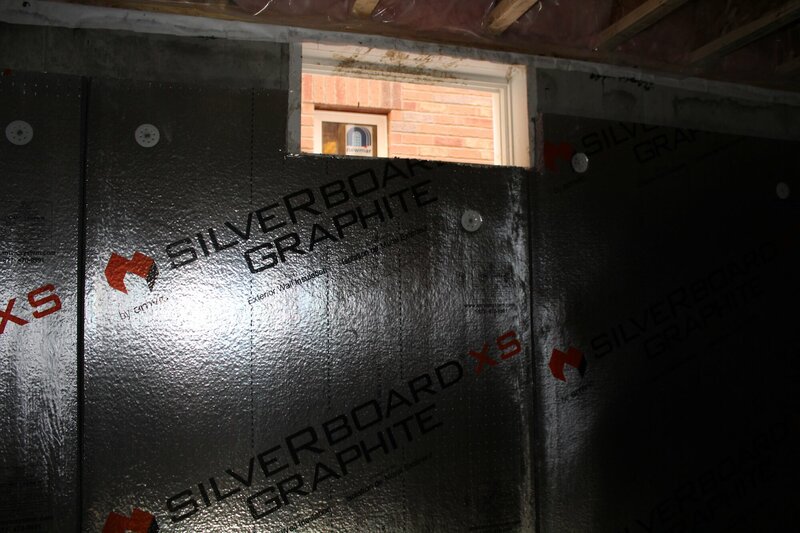 HD foam solutions like SilveRboard and HD Envirosheet are lightweight, cost-effective solutions for rigid insulation for conventional below grade construction. 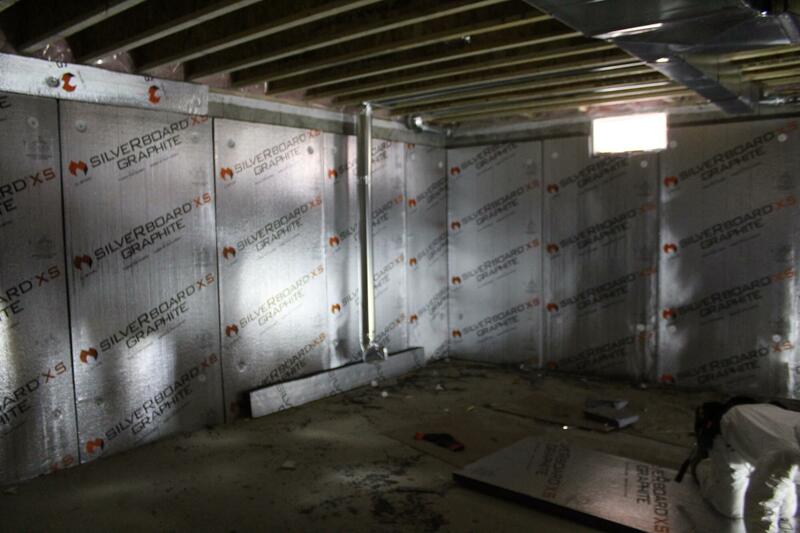 The high compressive strength and moisture resistance makes for a durable and easy to work with product. 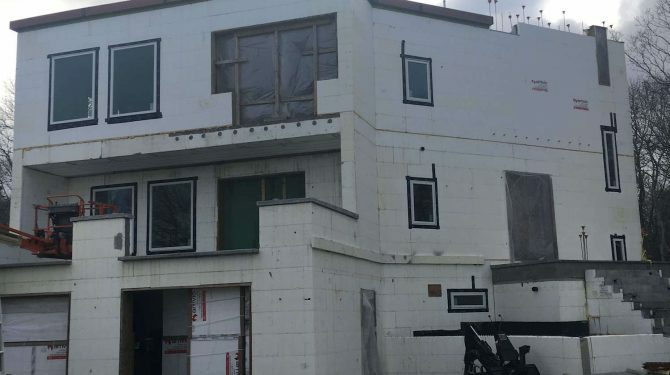 It can be used on the exterior of your foundation walls and concrete slabs to provide continuous insulation thereby reducing heat flow and improving energy efficiency. 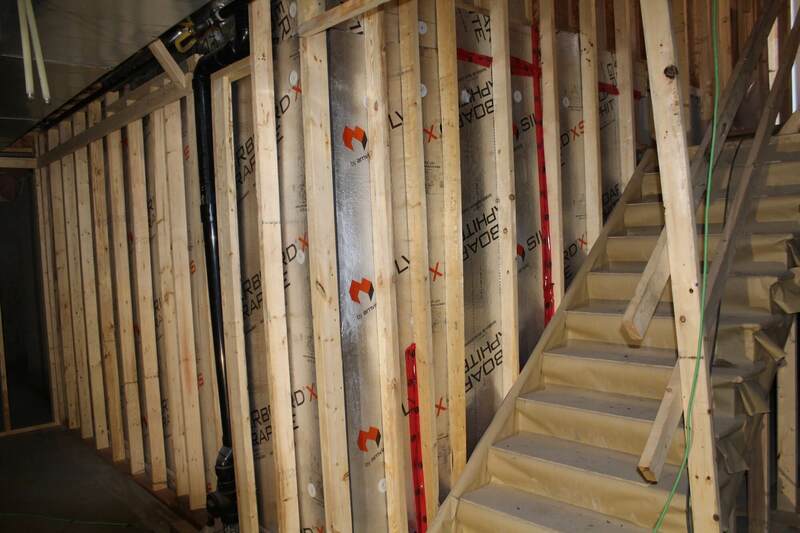 For renovation and retrofits, the boards can be used on the interior of foundation walls to decouple wood framing from the concrete and provide additional insulation or horizontally above the concrete slab along with wood furring to create an insulated subfloor. 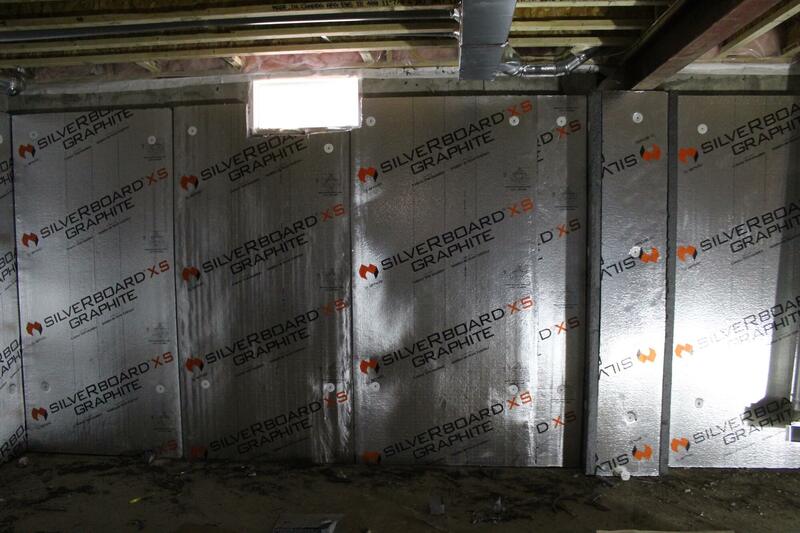 Amdrain acts as a continuous insulation and a drainage layer for foundation walls. 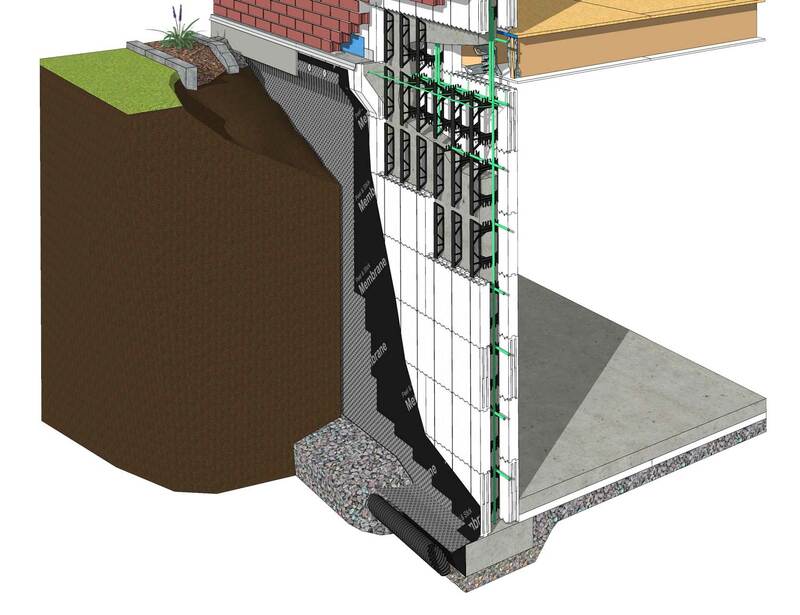 It can be installed either on the interior or exterior of the foundation wall where moisture management is needed. 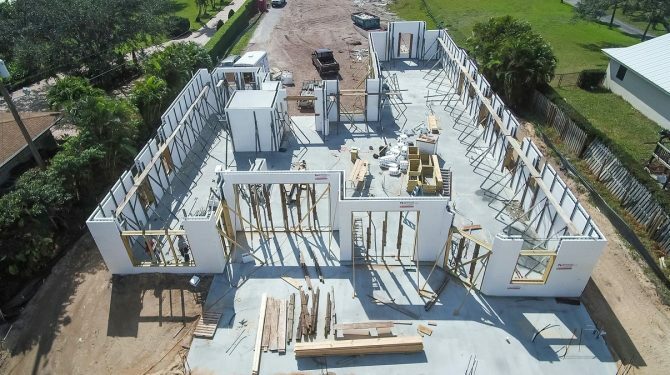 The built-in drainage channels function as a capillary break, relieving hydrostatic pressure and allowing moisture to be directed to the foundation drain. 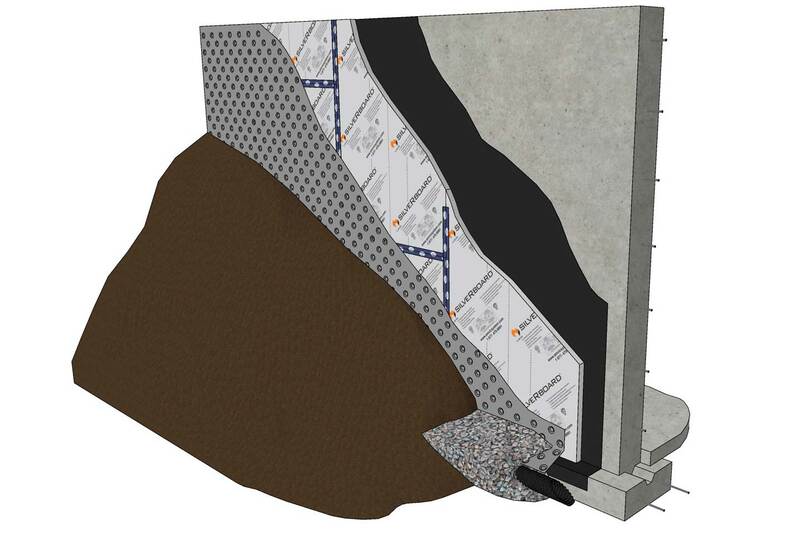 This is especially useful for highly impermeable soils which are heavy on clay where saturated soil does not allow easy drainage. 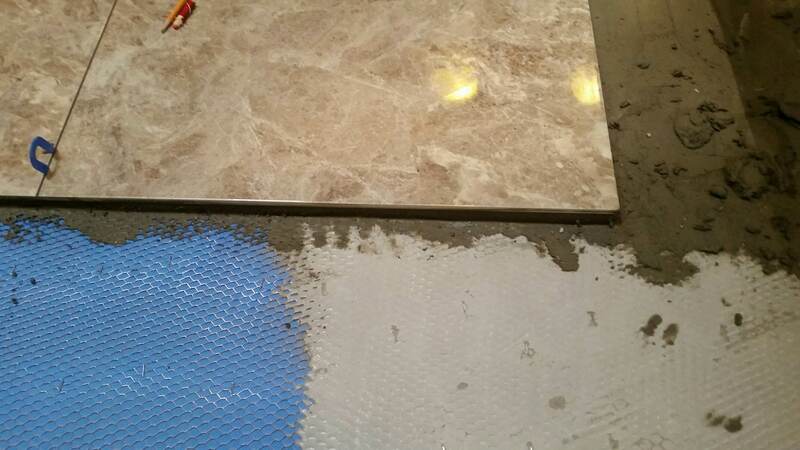 Amdrain can act as either the primary or secondary capillary break depending if a drainage membrane is present or not. 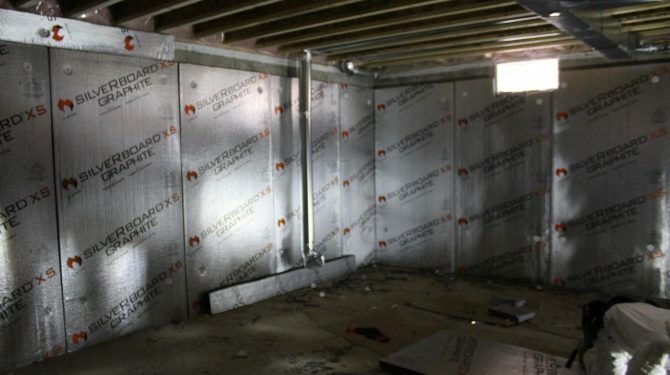 Each insulation panel has a tongue and groove vertical joint creating a tight connection and eliminating the need for taping. 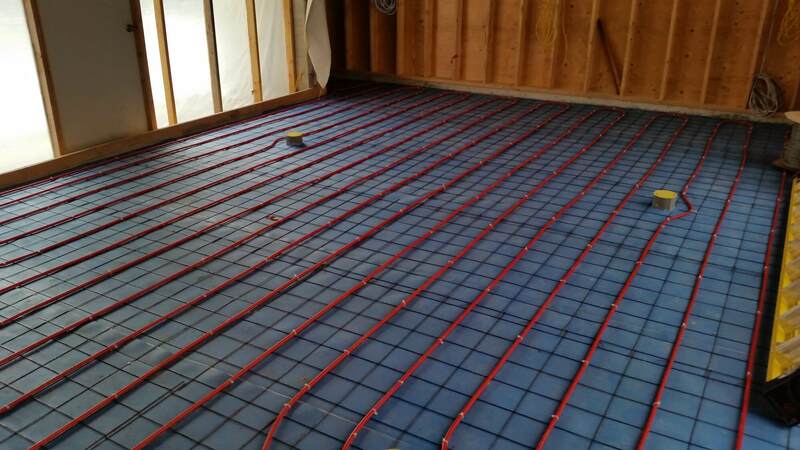 Ampex is a radiant hydronic heating PEX panel for either slab on grade or basement slab applications. 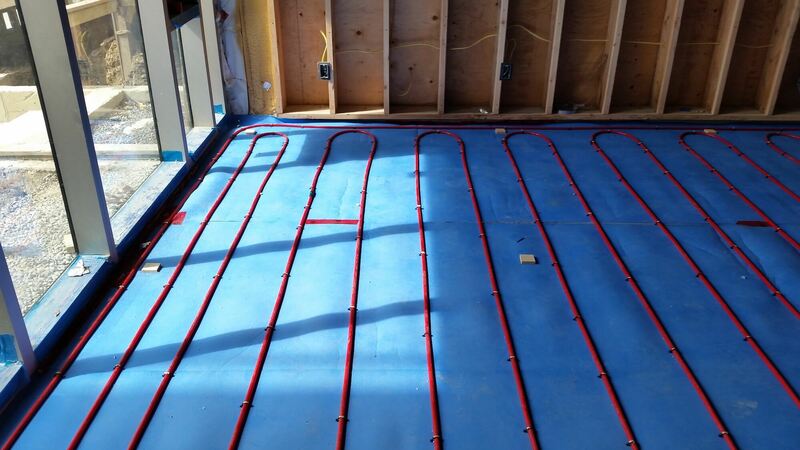 The panel nubs are configured in a set pattern allowing the PEX tubing to be inserted and evenly spaced in any direction, eliminating hot and cold spots, for uniform heat distribution and optimum comfort. 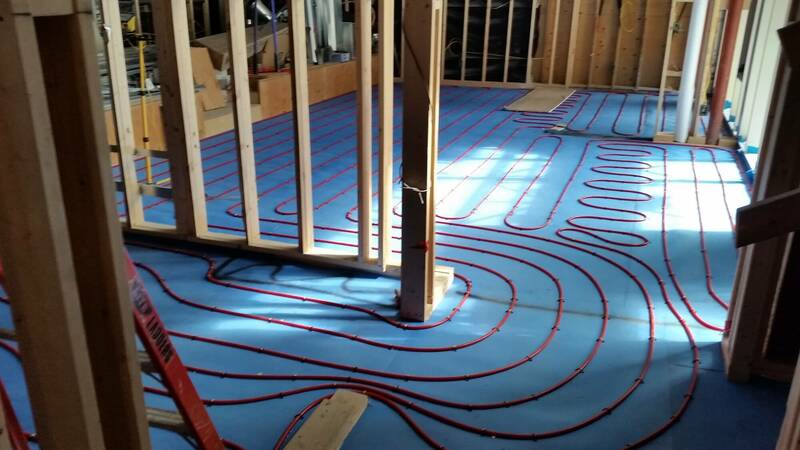 It is compatible with any boiler system and all flooring types. 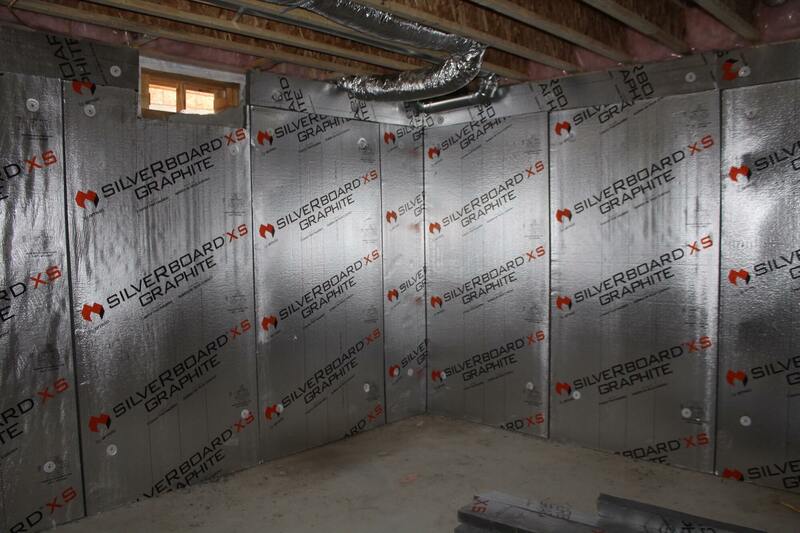 The combination of insulation R10+ and a built-in vapor barrier eliminates the need for a dedicated membrane while improving the energy efficiency and enabling superior basement insulation. 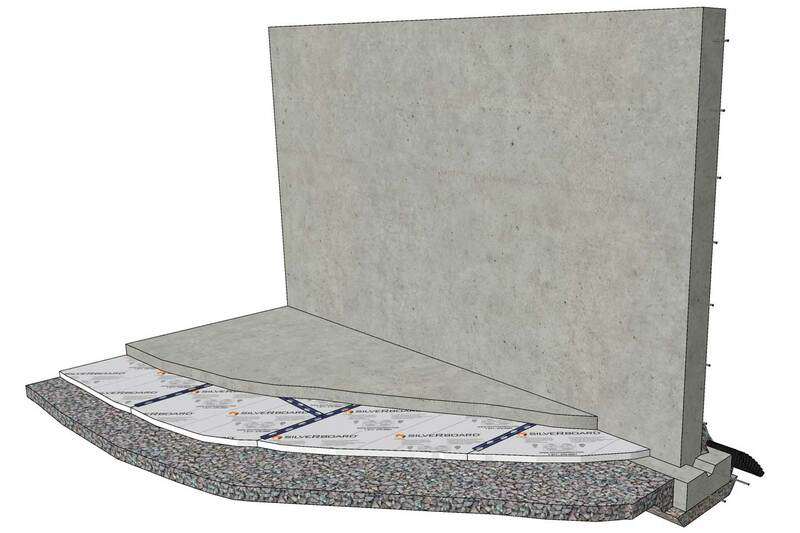 Amdry is an insulated subfloor system for retrofits and renovations for existing concrete slabs. 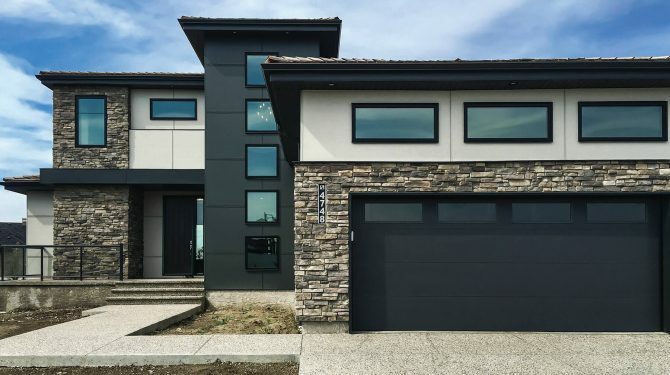 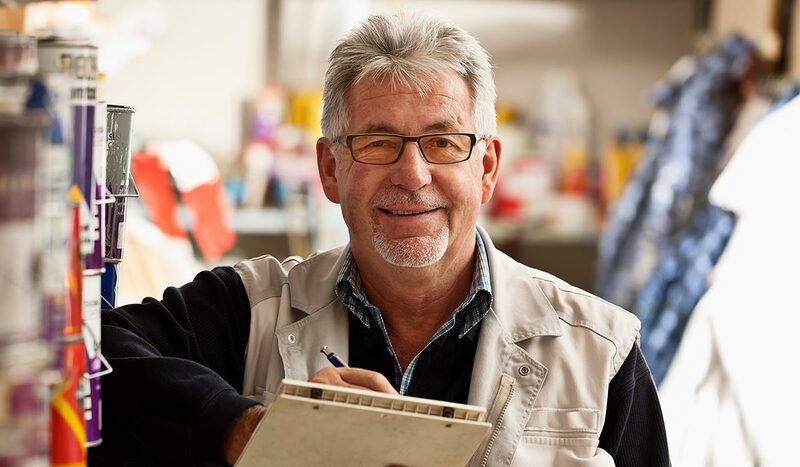 It’s ideal applications include basements, garages or any weather protected area with a concrete slab that either lacks insulation, requires moisture control or both. 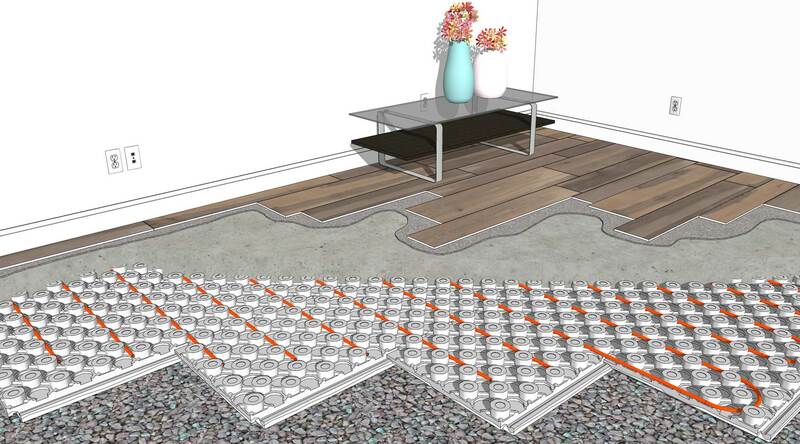 It is virtually compatible with any finished flooring type including carpet, engineered or natural hardwood, laminates and tile. 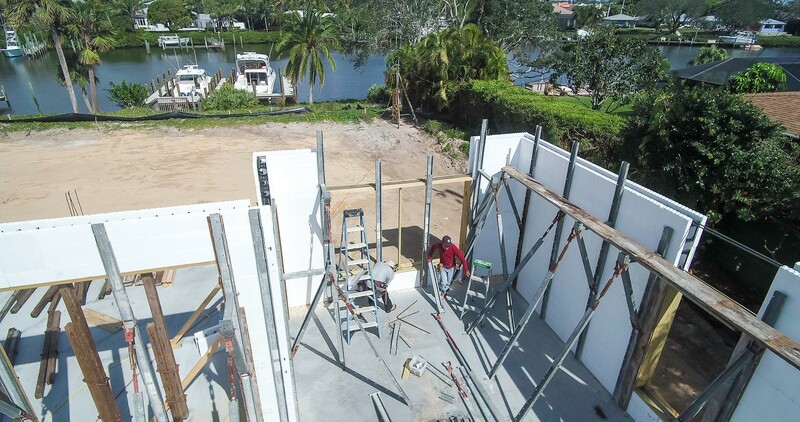 Installation time is greatly reduced with the larger panel size and the unique connector system. Amdry is generally installed as a floating floor but would require to be fastened down with concrete screws when non-loading bearing walls or washroom fixtures are installed on top. 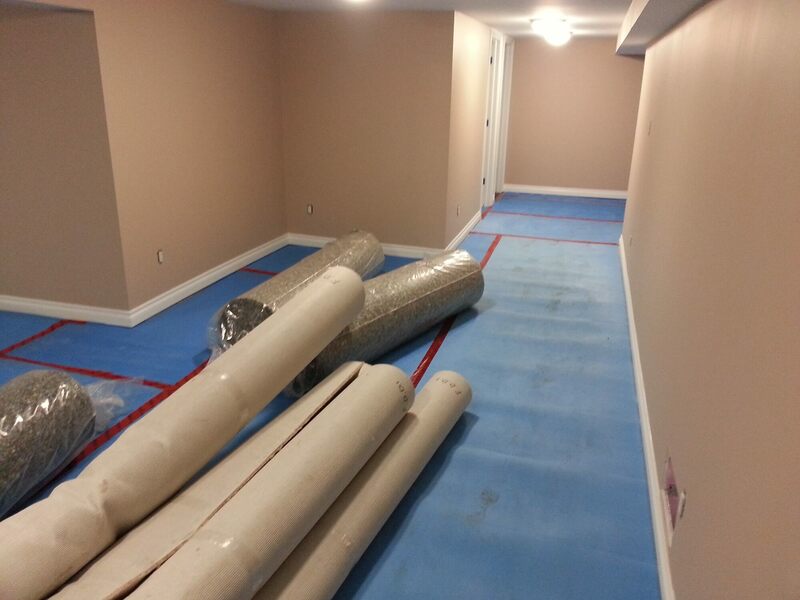 The subfloor with its integrated moisture control layer and insulation separates any finished floor from the concrete greatly reducing the risk of mold, mildew, buckling, etc. 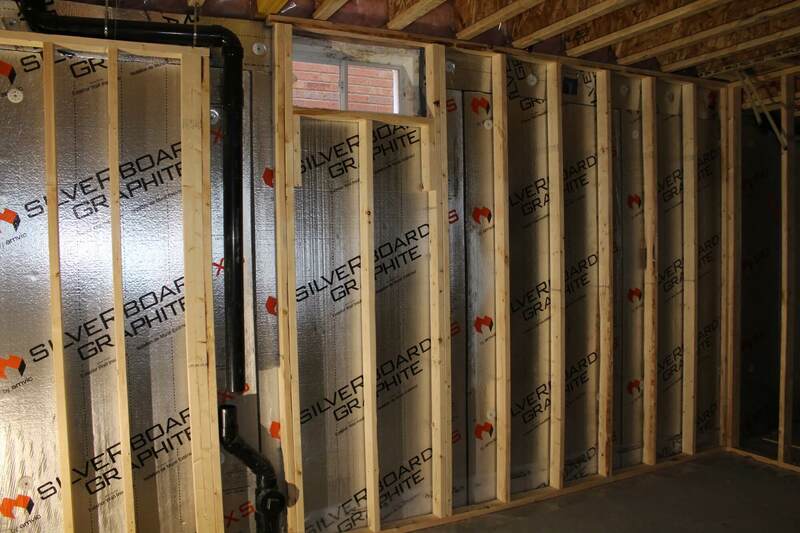 When installed with a small gap around the perimeter, the built-in channels allow any surface moisture to be dried out through air flow.